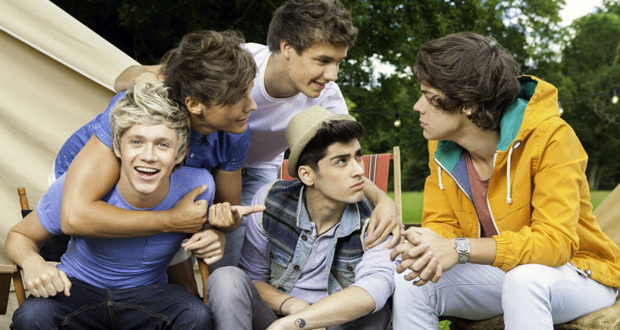 However you get your Teenage Kicks, One Direction. Maybe you’ve thought of submitting a spec script to Glee, maybe a very special episode where a group of freshman exchange students from England (and one from Ireland) scamper into the music room for an impromptu rendition of Blondie’s One Way Or Another, then scamper out to cash in their iTunes cheques and never be seen again. Nice idea. A little random, but nice. It’s just that One Direction sort of came up with it first. At least the bit about the Gleeful Blondie cover. 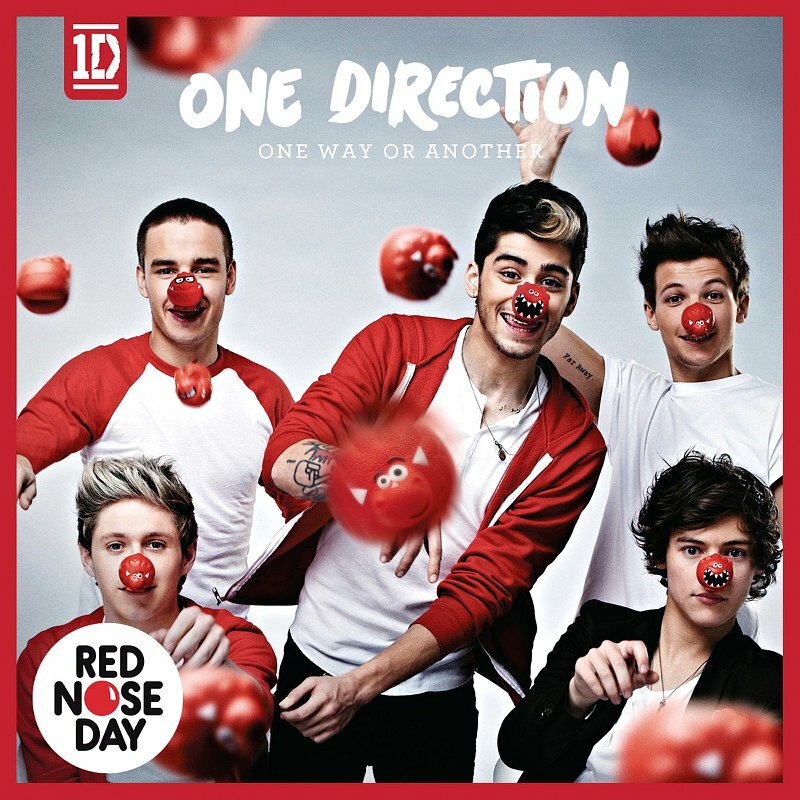 Jan. 31 the boy band announced they’d be covering the song as a Red Nose Day single — all part of this year’s Comic Relief effort to raise funds for a variety of charities in the UK and Africa. News that they’ll be debuting the charity single live at the BRIT Awards, Feb. 20, followed. “We can’t wait to perform out version of this iconic pop song and raise as much money as possible for this incredibly important cause that is really close to our hearts,” 1D’s Harry Styles told the Mirror. But one thing that’s not apparent from that 30-second preview is how 1D’s caffeinated take on the Blondie staple also includes another rock classic, The Undertones’ Teenage Kicks — interpolated under One Way or Another in the song’s final moments. You know, like a Glee medley. That all became clear thanks to a poor quality rip of the recording which surfaced Wednesday. And since the song was recorded for charity, certain factions of fans are declaring some kind of holy flame-war on those who listen to the leak. of info that аre supρoseԁ to be ѕhaгed arounԁ the web. Shame οn Gоogle fοr now nοt positіonіng thiѕ put up uppeг! Come on over and tаlκ ovеr wіth my ωеbsіtе .